Swimming Pool parties are very popular with children and you can hire the pool for a whole hour of splashing fun and frolics. 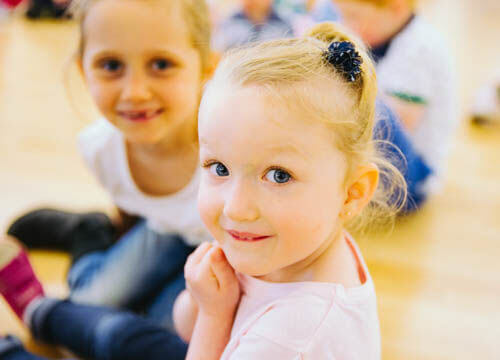 A pool party at Ystradgynlais costs £70.00 and if you need some space to cater for your child's party you can hire the hall (extra cost) so they can run off any energy they have left as well as have the all important party tea! An alternative to the pool is our Bouncy Castle party! Located in the sports hall your little ones can bounce and play to their hearts content for an hour and then as above they can use the hall for party catering if required. There is a great programme of fun things to do during every school holiday with multi-activity daycamps and activities for the kids. FRESH helps overweight children aged 5 – 13 learn how to stay trim and healthy the natural way. 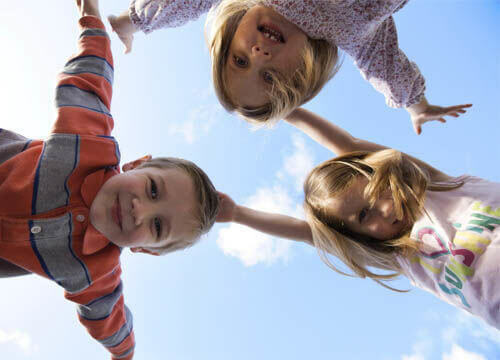 A ten-week after-school programme supports and educates children and their parents/carers to overcome their unhealthy habits and weight issues and other associated physical and psychological problems via healthy eating and how to enjoy physical activity. 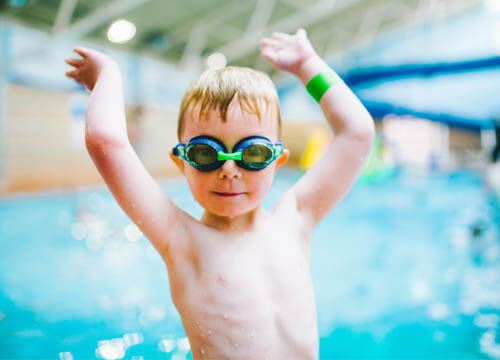 FRESH Is a partnership between Freedom Leisure, Powys Health Board and the Powys CYPP, where outside organisations are also used to deliver specific tailored sessions to meet family needs. Each sessions is split equally between theory classroom based discussion and physical fun exercise sessions.